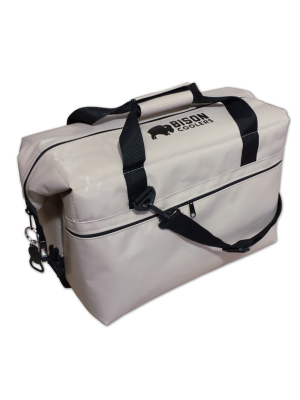 Check out these Bison Coolers, you’ll find the best outdoors coolers on the market. 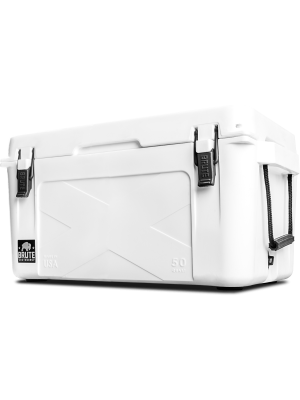 These 5 day coolers are built for maximum ice retention and extreme durability. 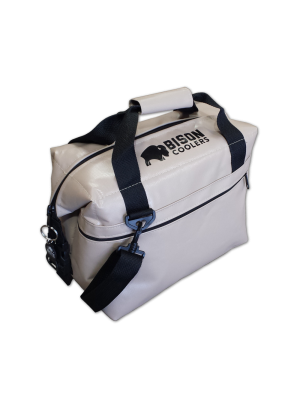 Bison Coolers are rotational molded (roto molded) ice coolers which have dense plastic walls that last season after season and thick insulation to ensure optimal ice retention. 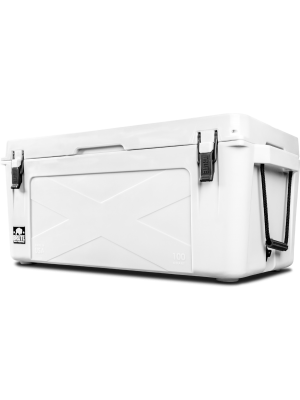 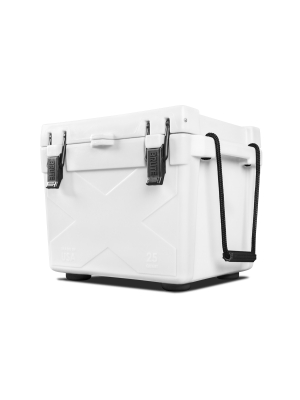 Whether you’re looking for an everyday cooler for an afternoon of fishing or tailgating, or a large camping cooler or hunting ice chest cooler, we have a size for you, including our popular 25 quart, 50 quart, 75 quart, 100 quart, and 150 quart sizes. 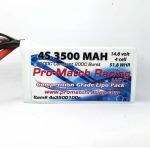 Pro Match 4s (14.8V) 3500 mah 100c 10awg Shorty lipo pack. 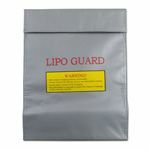 Is to provide you with best and fastest products available with customer focus in each transaction.